Please stop with the z-enemy/t-rex/cryptodredge spam. You guys used to have great articles. Spamming every minor version update for these miners is hardly that, just annoying. 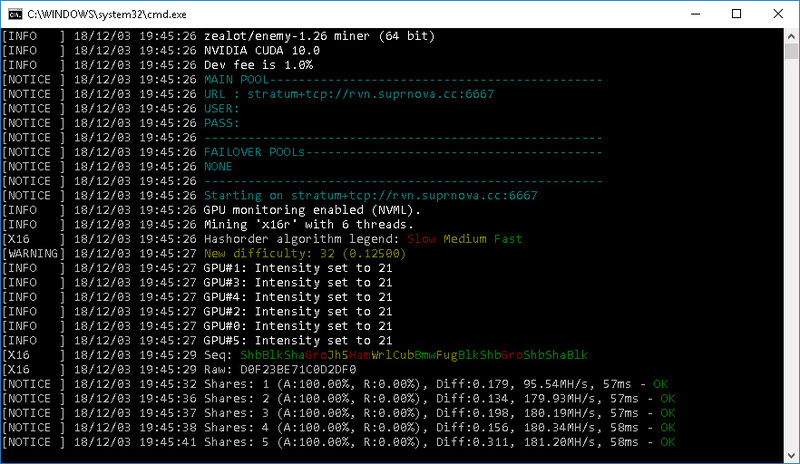 I just updated my miner, thanks for the heads up! 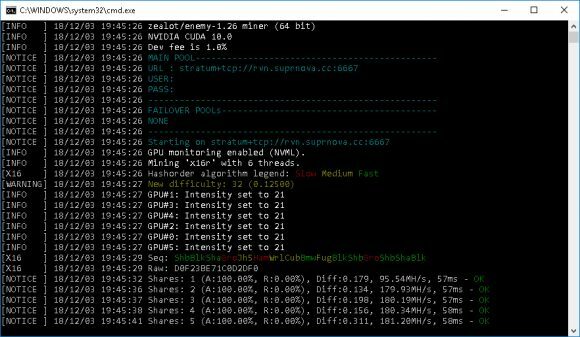 Since we’re here, one topic I’d like to read is CPU mining. It’s a long time since you made an article about it. Hi Federico you can mine PASC with CPU. it works really well. I’m trying it right now, thanks for the suggestion!